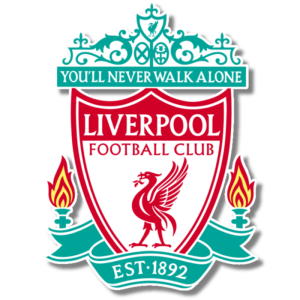 Add your Liverpool Football Club Badge stampette logo to your Facebook and Twitter page and show your support for The Reds. Liverpool FC have won eighteen League titles, the second most in English football, as well as seven FA Cups and eight League Cups. Liverpool has also won more European titles than any other English club, with five European Cups, three UEFA Cups and three Super Cups.